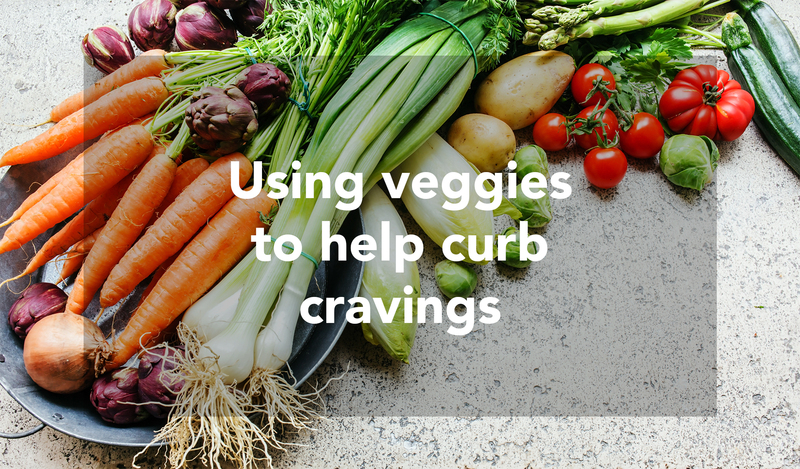 While some people find themselves wondering why they are always hungry, even when they have eaten recently, those who consume more veggies are able to keep their cravings under control. Not only the plants will keep you looking younger, have clear skin, better bones, but will become your best friends in dealing with weight problems. Success in managing cravings can be the detrimental factor in the long-term outcome of any diet plan. Adding vegetables to your diet and removing the empty calories allows you to remain full and satiated for a much longer period of time between meals. Vegetables are rich in fiber and water, vitamins and minerals, while being low in calories and fat. Foods that contain large amounts of water and fiber are known as “high volume foods,” and high volume foods leave us with an increased feeling of fulfillment after a meal. Minerals and vitamins are important for overall health and immunity to disease. But what exactly are vegetables? They are parts of the plants that we consume. So they can be the green tops of your beets (have you been discarding them? ), roots, leaf stems, and even seeds, depending on the part of the world you are in. By eating a big variety of veggies, you are giving your meals added nutritional value, and thus providing your body with exactly what it needs to maintain healthy daily function. In order to avoid getting hit by uncontrollable cravings, it is necessary to add as many different types of vegetables into the daily meal plan as possible. Start thinking of having them with every single meal: breakfast, lunch, dinner and snack time. With hundreds of varieties available worldwide, there are literally thousands of recipe possibilities. In my cooking classes, I always focus on expanding the imagination and creative abilities of my students. I created a suuuper useful guide just for you with suggestions of specific dishes that would make your weekly meal planning a breeze. Download this gorgeous PDF with over 30 fresh ideas. Keep in mind that vegetables are best when eaten slowly, which gives the brain a chance to catch up with the rest of the body. Chewing is really important to break down the enzymes. (Next time you are drinking a veggie smoothie, try chewing it a bit to help you feel fuller and more satisfied). Your brain sees abundance in a big plate of colorful salad, rather than a single burger. So consuming vegetables is an easy way to make you think you are eating plenty of food without feeling like you’re on a restrictive diet! Especially if you have veggies prepared by 2-3 different methods presented together. You cut down on the amount of calories you are consuming and remain full for a longer amount of time after the meal has concluded. You provide your body with extra hydration. You are eating something that nature has created in its wholesome state. You boost your immune system: when you feel good, you are more inclined to make healthier choices. You are lowering your blood sugar levels, thus leveling out your insulin production and eliminating sugar cravings. Are you convinced? Download the list with over 30 ways to incorporate MORE veggies into every single meal.